Increase the number of vehicles that drive into your shop, see higher profitability through higher ROI repairs, and retain your market share as more consumers require services on Hybrid and Electric Vehicles. Improve overall fuel economy, reduce the costs of operating Hybrid and Electric Vehicles, and meet stringent governmental regulations and industry standards. Offer your customers high value equipment, training, and other products that will allow you and your customers to remain unique, competitive, and most of all, profitable. ...And more. Just ask us! 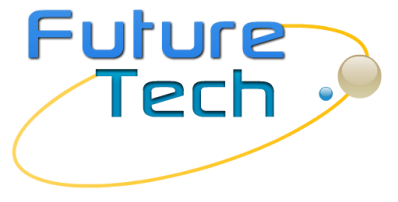 ​FutureTech meets the demands of today's automotive service professionals and delivers Vehicle Electrification solutions to the automotive aftermarket.